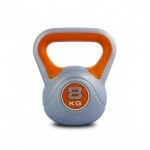 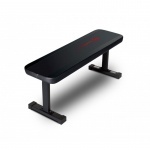 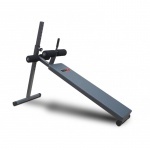 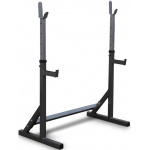 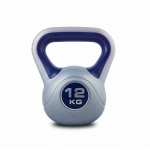 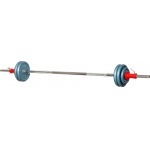 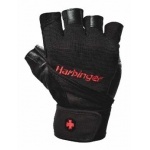 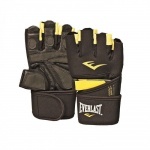 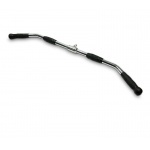 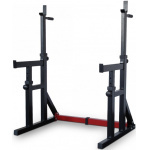 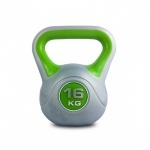 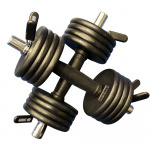 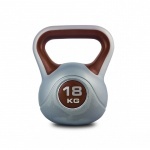 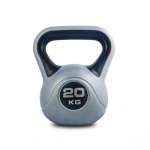 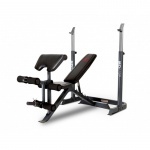 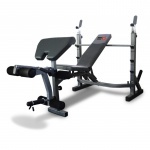 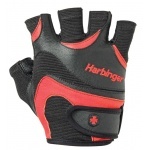 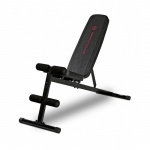 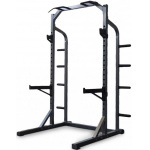 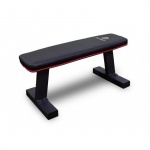 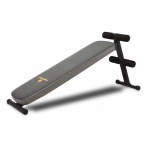 Sportsmart stocks an extensive range of equipment for your weight training needs. 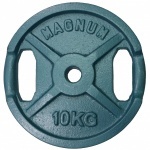 We have a variety of barbells, dumbbells, kettlebells, weight attachments, weight benches, gloves, weight packages, weight plates, weight racks and accessories such as weight belts and vests. 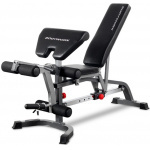 Check out our products here, or visit us in store for expert advice and to view and try out our full range of weight training equipment.